Fayetteville State University (FSU) will kick off the academic year with Fall Convocation. The event is scheduled for Thursday, September 20, 2018, at 2:00 p.m. in the J.W. Seabrook Auditorium. Guest speaker will be Dr. Harry Williams, president and chief executive officer of the Thurgood Marshall College Fund. The public is invited. Williams made history when he became the first sitting university president to serve as president & CEO of the Thurgood Marshall College Fund. 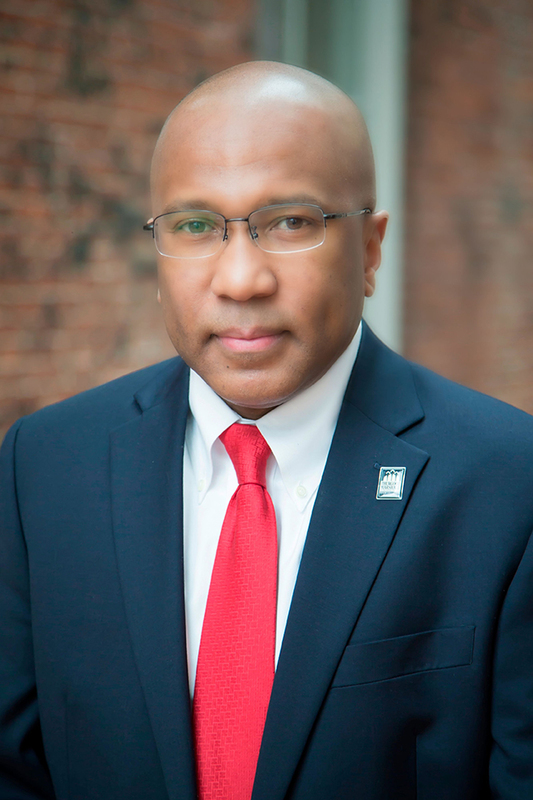 During his eight-year tenure leading Delaware State University (DSU), Williams proved himself to be a prolific fundraiser, passionate advocate, and strategic planner for the school. He increased student enrollment every year, made incredible partnerships with government and private organizations resulting in several multimillion dollar grants and investments into the campus. Under Williams, the University successfully completed their five-year $20 million "Greater Than One Campaign for Students." As the most successful fundraising campaign in DSU history, the raised money was used for scholarships, to strengthen the University's endowment and for other student success initiatives. Williams' extensive leadership background in the Historically Black College and University (HBCU) and higher education spheres earned him the National TRIO Achiever Award, TMCF Education Leadership Award, and HBCU Digest named him one of the "Top 10 Influential HBCU Presidents" in the country. He has served in senior positions at the University of North Carolina System, Appalachian State University, and North Carolina A&T State University. He is also a member of Alpha Phi Alpha Fraternity, Inc.
A native of Greenville, N.C., Williams has a Bachelor of Science in Communication Broadcasting and a Master of Arts in Educational Media, both from Appalachian State University, as well as an Ed.D. in Educational Leadership and Policy Analysis from East Tennessee State University. He is married to Dr. Robin S. Williams and the father of two sons. Chancellor James A. Anderson will preside over Fall Convocation. Chancellor Anderson is the 11th Chief Executive Officer and serves as a Professor of Psychology. He is in his 11th year in this position. To learn more about Fayetteville State University, visit https://www.uncfsu.edu.